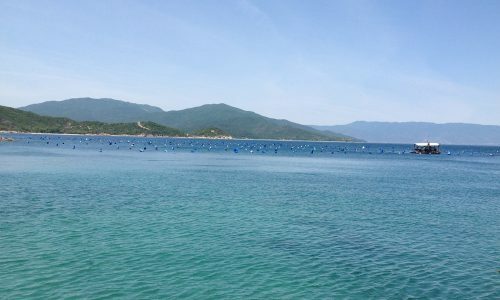 The area of Olympiada is not only famous as the birthplace of Aristoteles, but being the first mussels’ producer of the country, in quantity and quality as well. 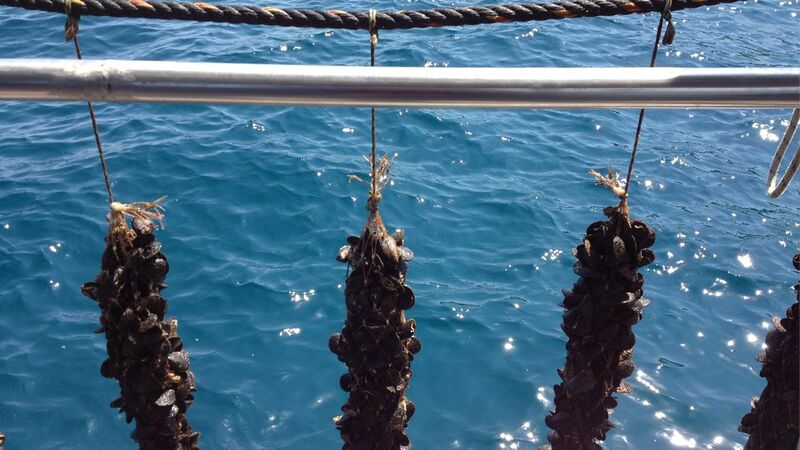 Indeed, Olympiada’s mussels are special for their taste, the size, the purity, and the way of breeding. 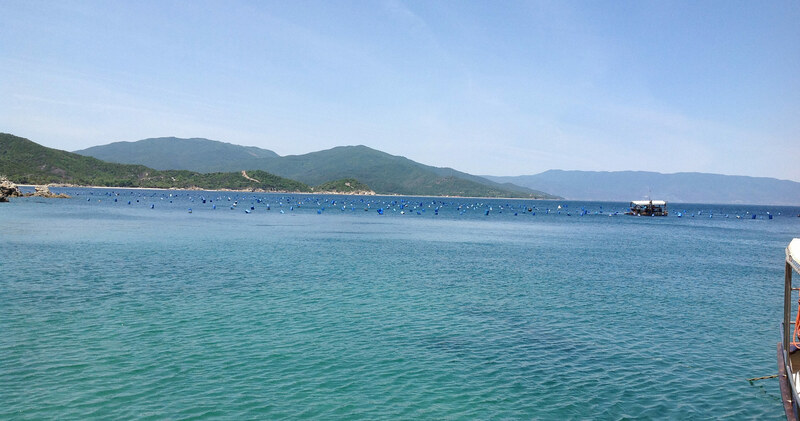 This is due to the unrivaled crystal sea water quality which helps the mussels breeding. 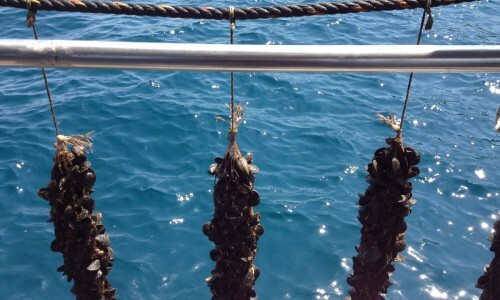 It is about a pure organic product, since their production does not require any use of food, medical treatment or other intervention, because the mussels are fed exclusively with sea water, which they filter constantly. It is highly nutritious product, rich in polyunsaturated fatty acids omega-3, high biological value protein, little fat, and beyond all others (minerals, carbohydrates, vitamins, energy and regenerative substances) are richer in animal feed containing iron (three times more than beef liver).